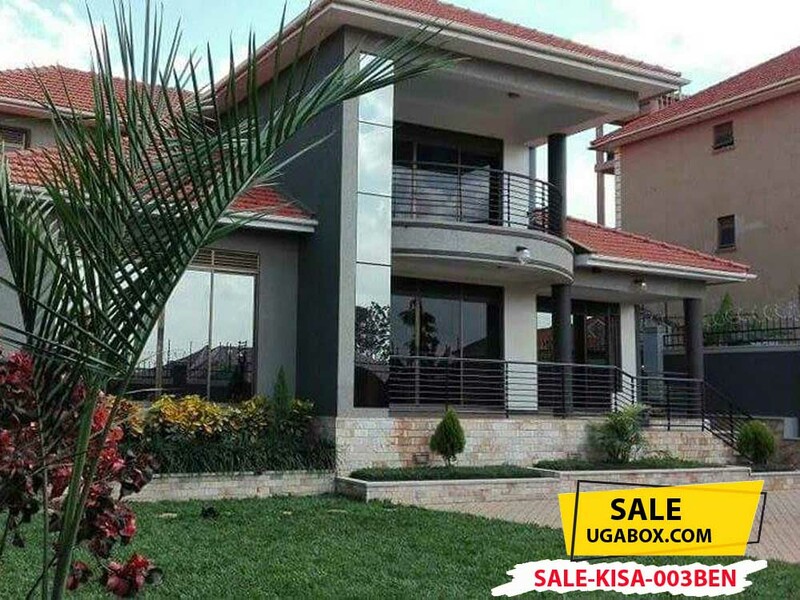 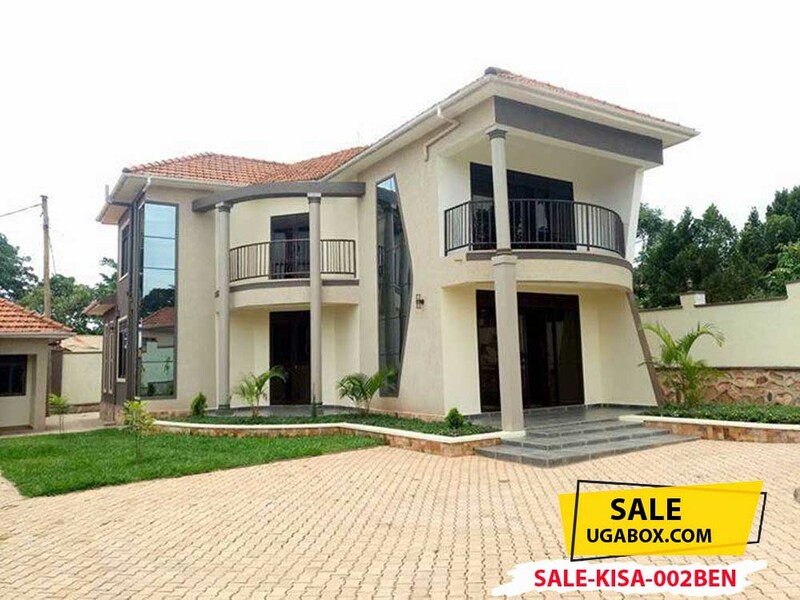 4 Bedrooms House on 27 Decimals, 4 Bathrooms, Boys Quarters, near Kisaasi Road, 10 Minutes Drive from Ntinda and Bukoto. 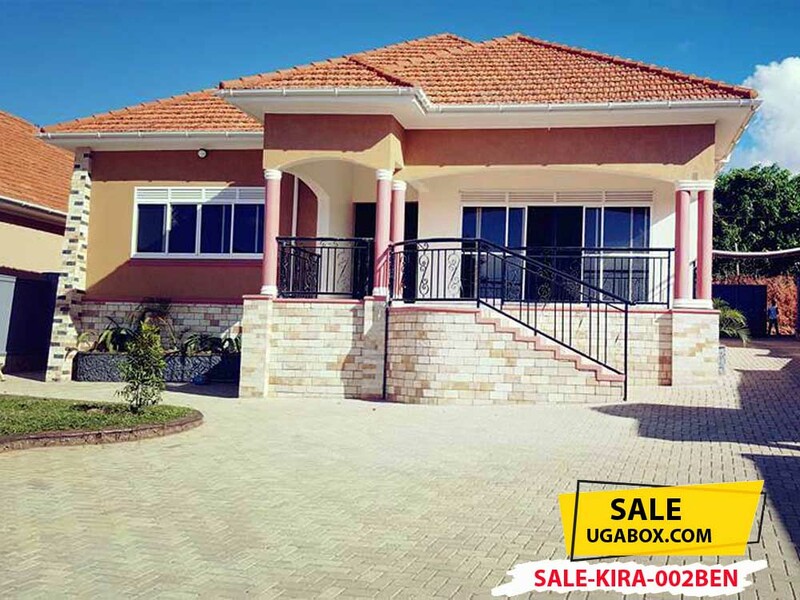 New 4 Bedroomed House in Kisaasi, on 22 Decimals. 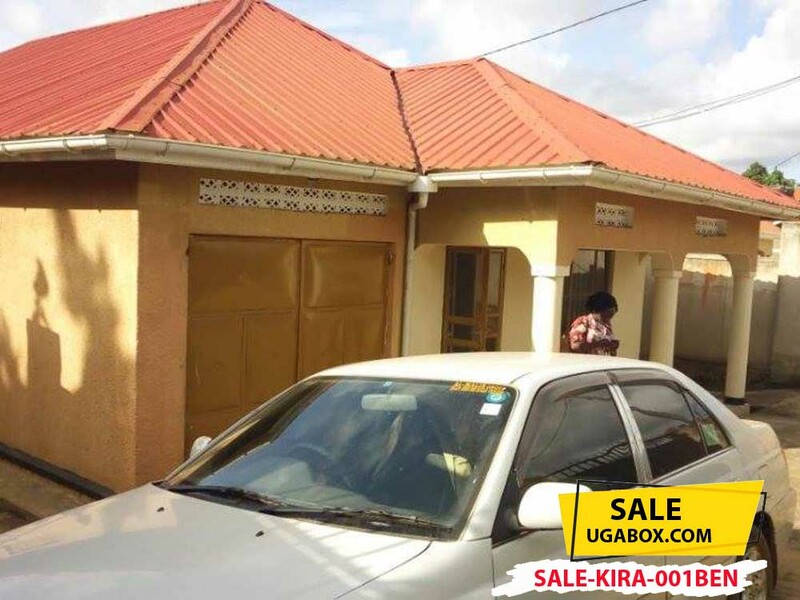 Kira 3 Bedroomed House for Sale near Police Post. 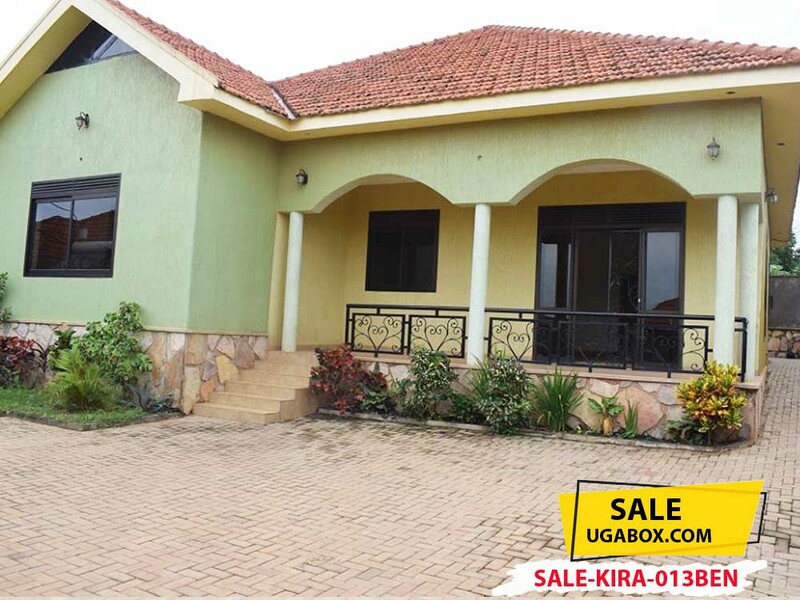 New 4 Bedroomed House for Sale in Kira near Najjera on 25 Decimals. 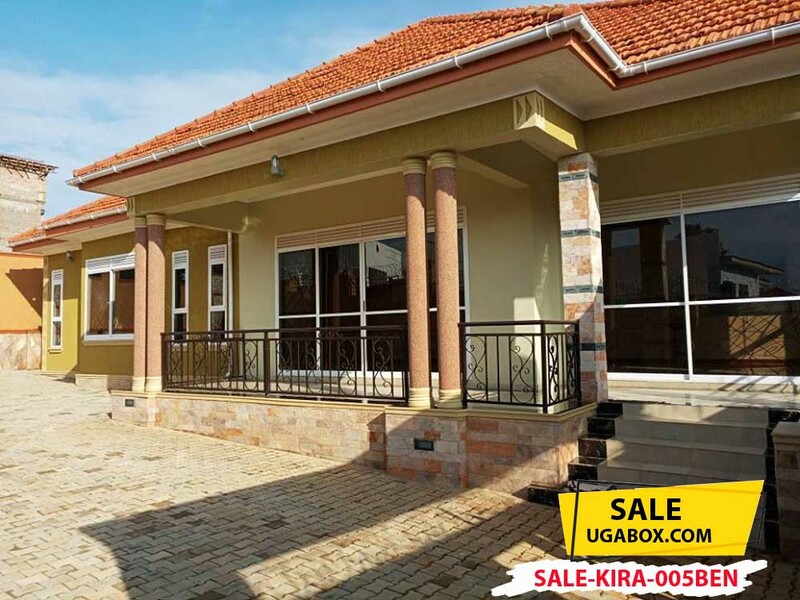 New 4 Bedroomed House in Kira on 22 Decimals for Sale. 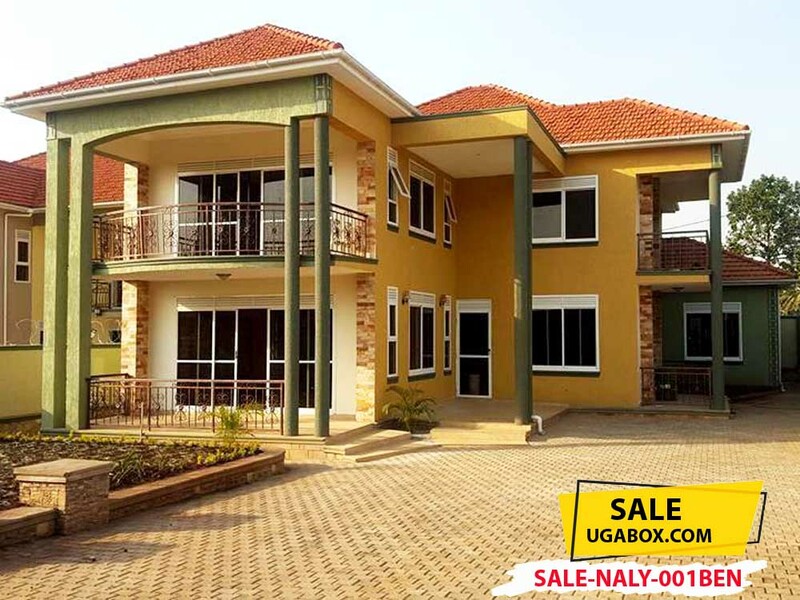 4bedroomed House for Sale on 24 Decimals. 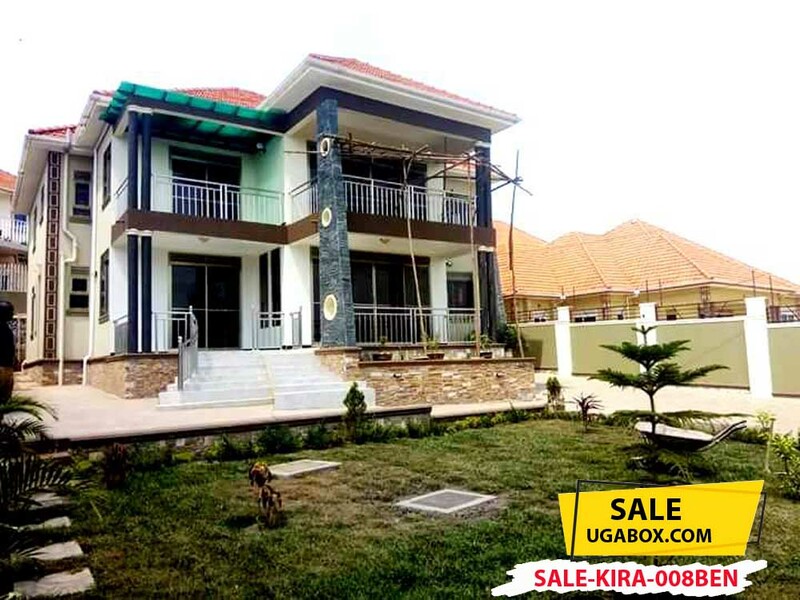 Brand New 5 Bedroomed House on 32 Decimals for Sale with Good Parking Space, CCTV, Built 2018. 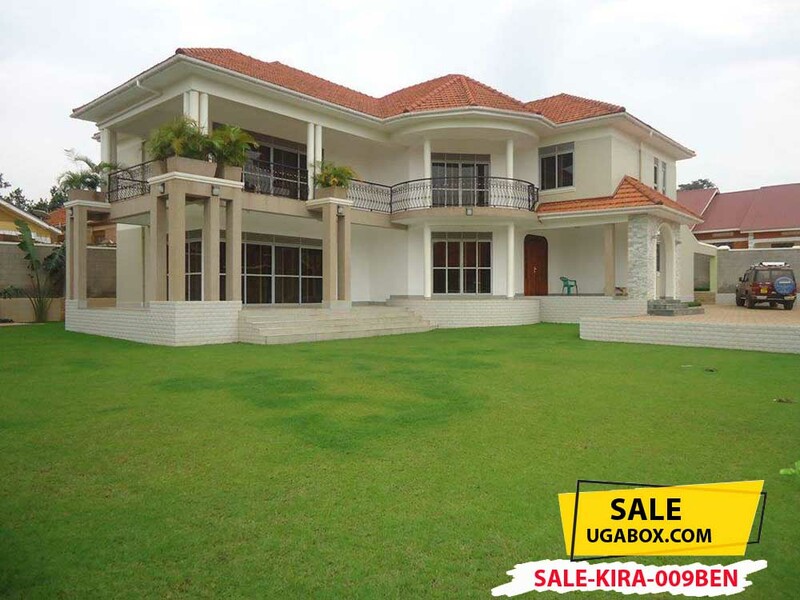 New 5 Bedroomed House For Sale in Kira near Kampala on 32 Decimals. 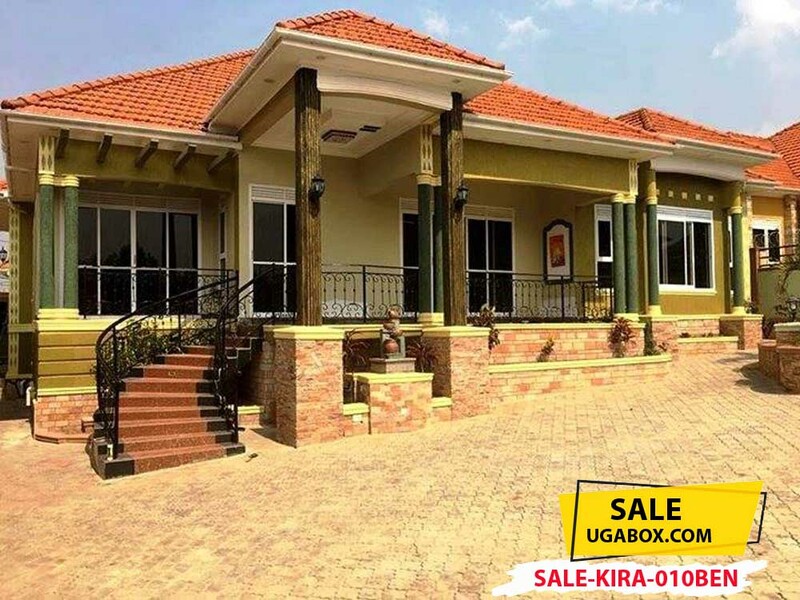 New 5 Bedrooomed House with 4 bathsrooms on 30 Decimals in Kira for Sale. 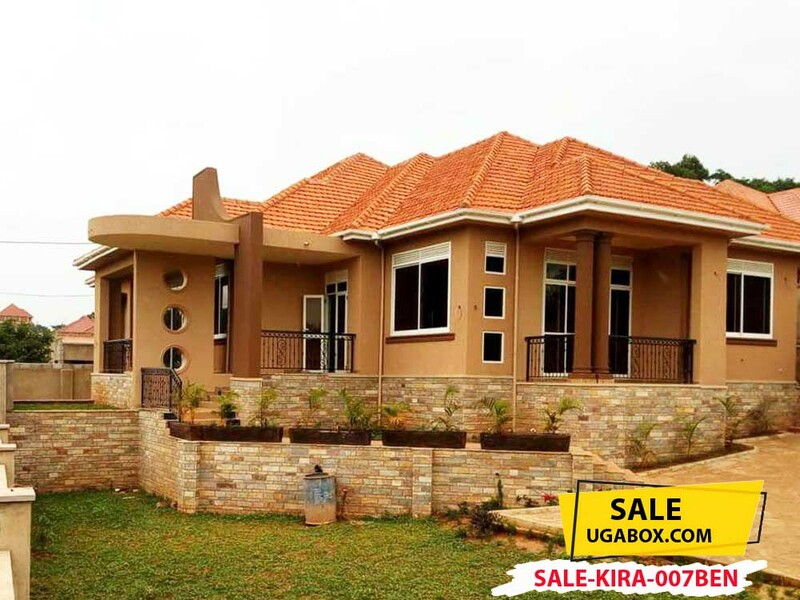 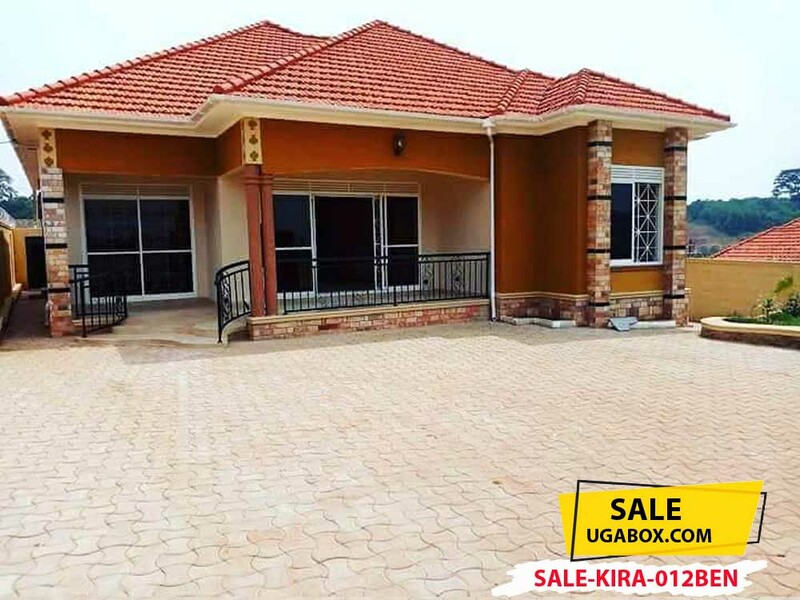 Newly Built 4 Bedroomed House for Sale in Kira near Najjera. 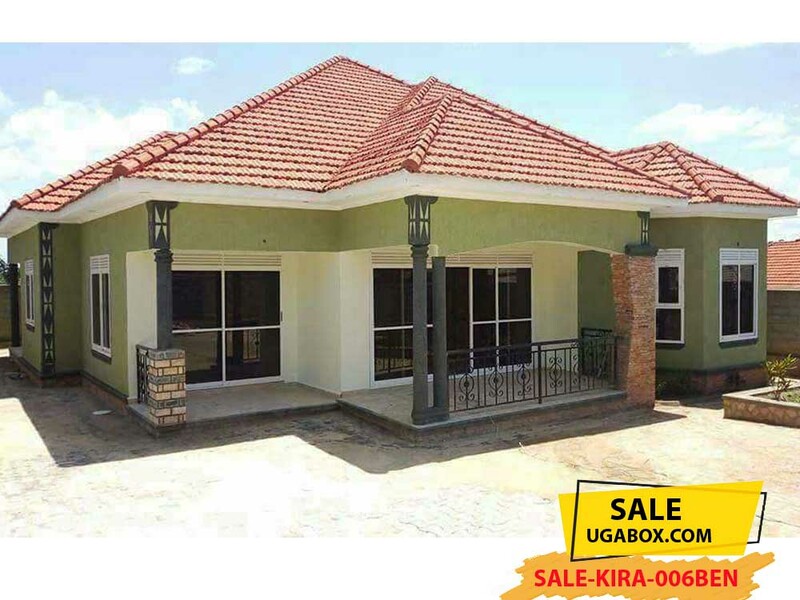 House for Sale in Kira. 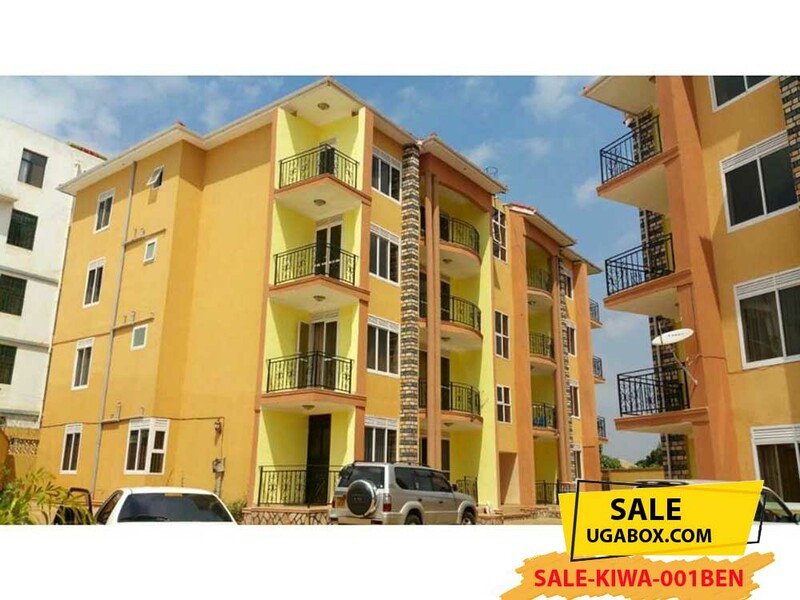 16 Units of 4 Apartment Blocks for Sale in Kiwatule with a Monthly Income of Ugx 20,000,000 on 50 Decimals. 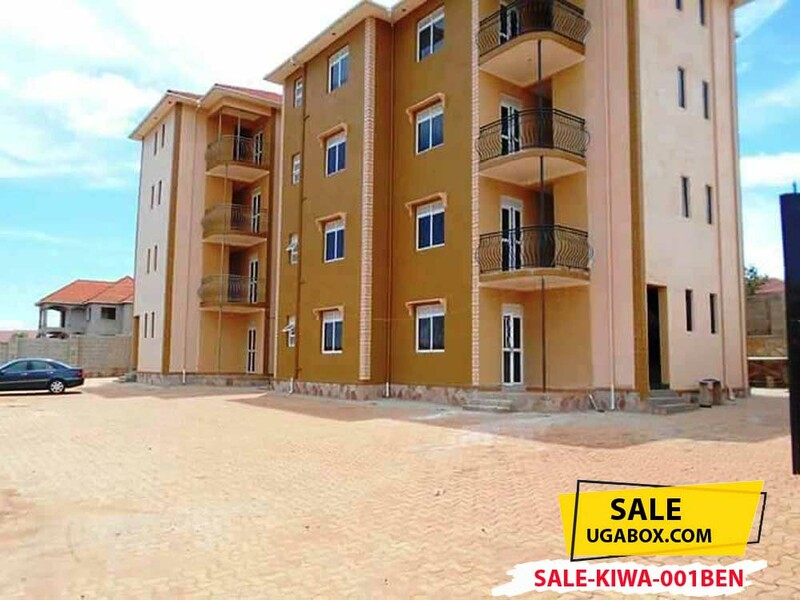 16 Units of Fully Occupied 1 Bedroomed Apartments for Sale in Kiwatule with a Monthly Income of Ugx 9,600,000 on 50 Decimals. 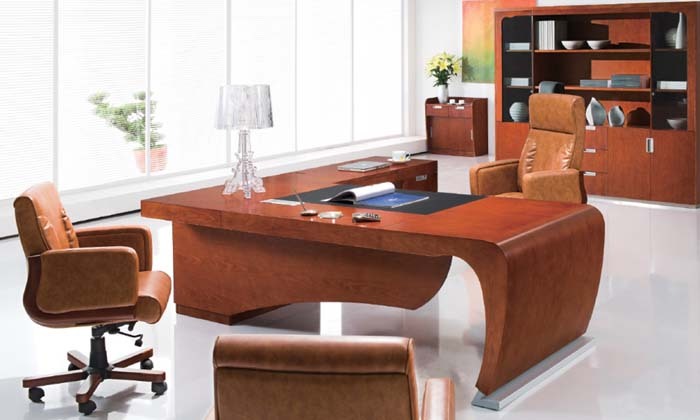 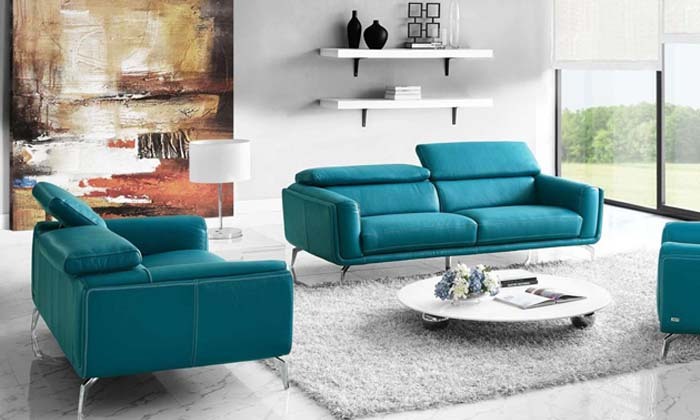 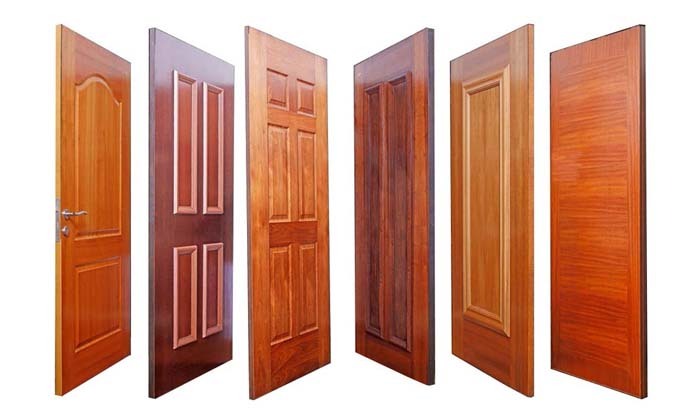 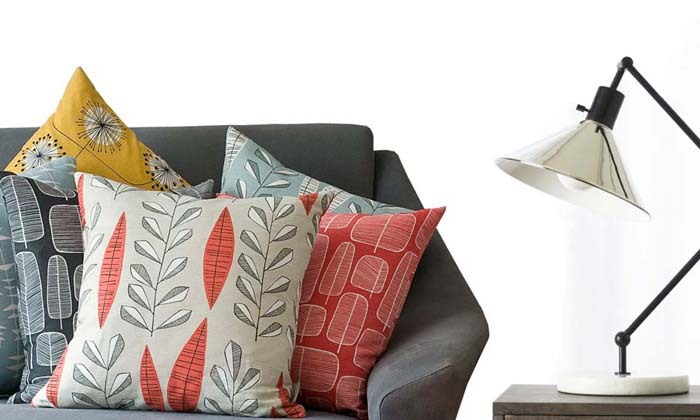 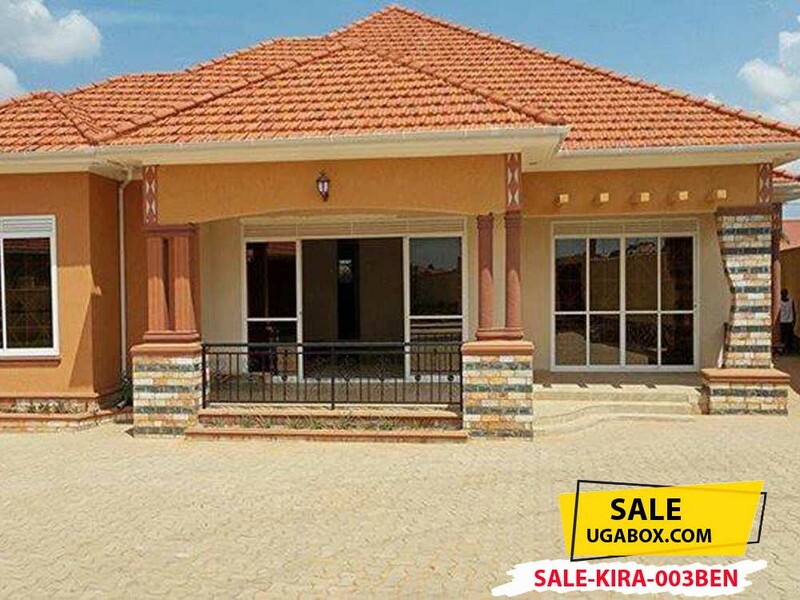 Each Unit Rents for Ugx 600,000. 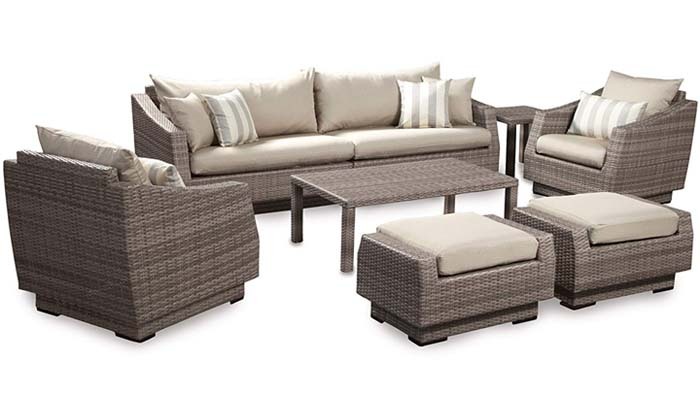 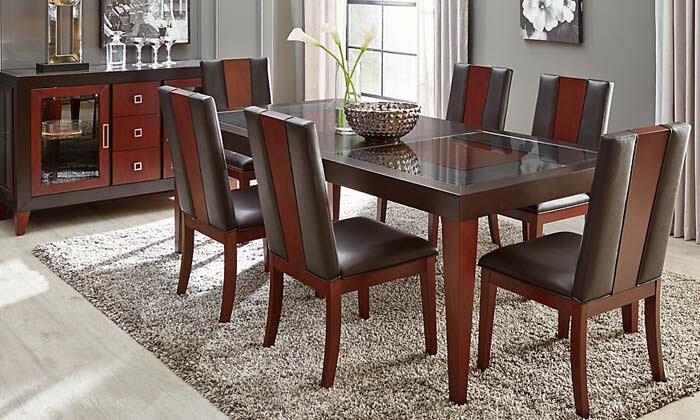 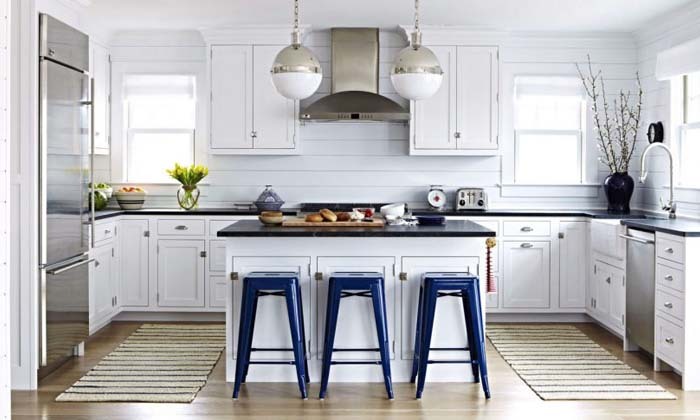 Includes Dining Area, Wardrobes. 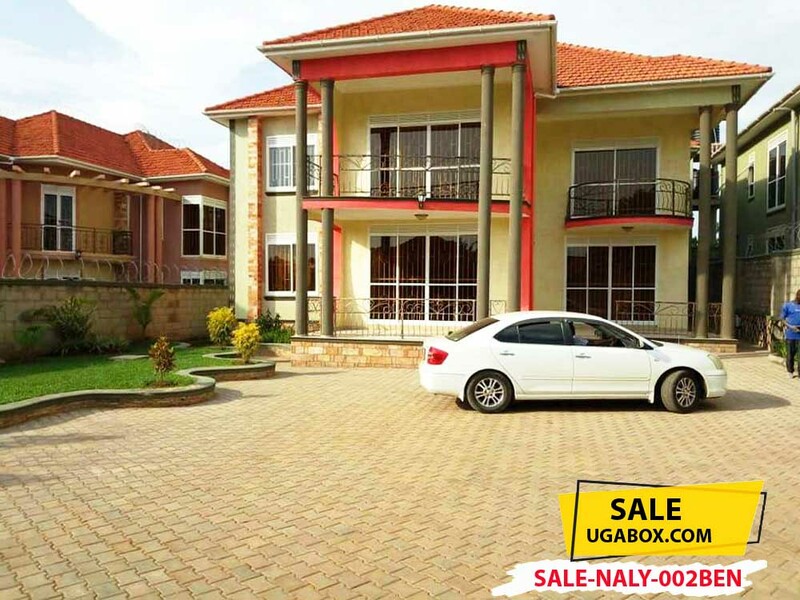 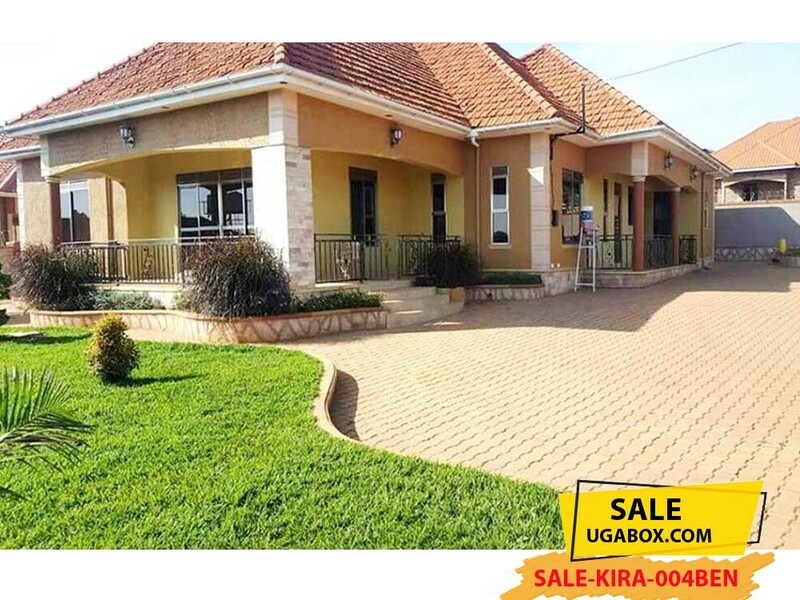 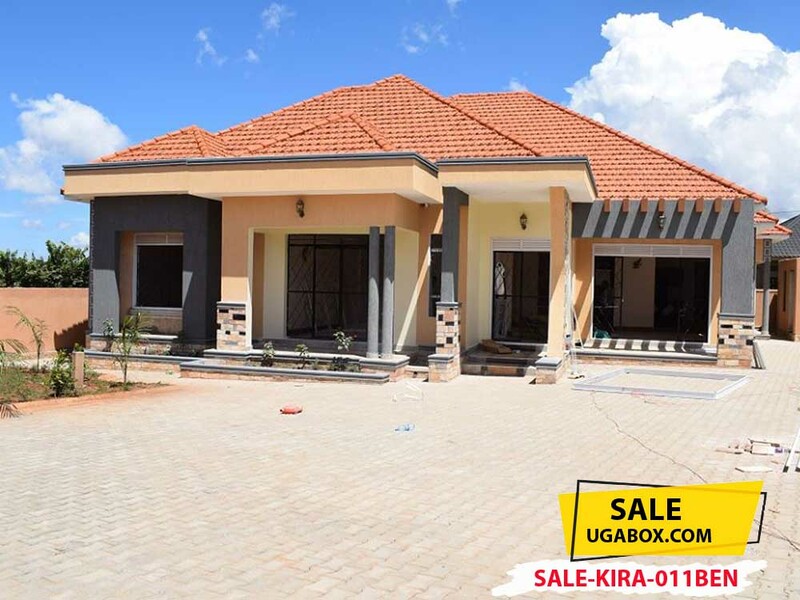 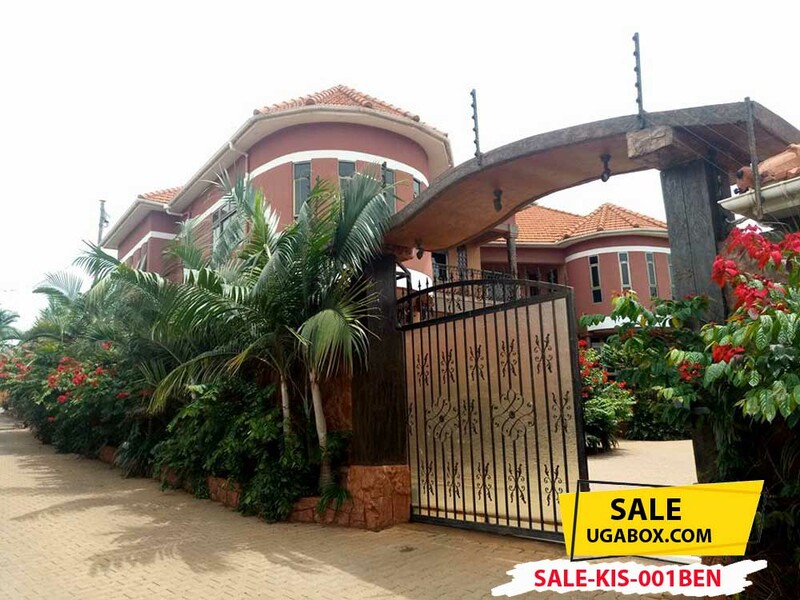 New 4 Bedroomed House for Sale in Naalya on 30 Decimals.